SOOC stands for Sochi Organizing Committee. This organization was responsible for arranging the Olympics and 2014 Winter Paralympics. In July 2007, Guatemala City hosted the 119th IOC Session which selected Sochi as the host city. Check facts about the Olympic Torch here. In 1991, Union Soviet broke up where Russia then was established. The major event was considered as the first Olympics held in the country. Soviet Union in the past had been a host nation for Summer Olympics of 1991 where Moscow was selected as the host city. 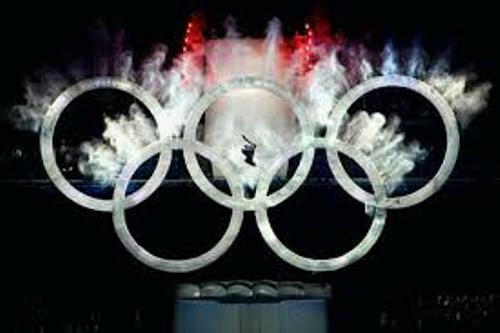 Get facts about the Olympic rings here. There were 15 winter sport disciplines with the total of 98 events conducted during the Olympics 2014. There were new competitions in Olympics 2014 winter. 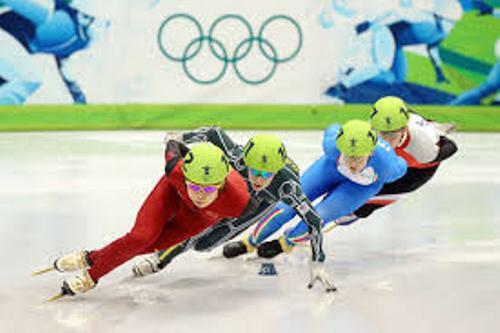 They included snowboard parallel slalom, ski and snowboard slopestyle, mixed-team figure skating, biathlon mixed relay, half pipe skiing, women’s ski jumping and mixed team luge. 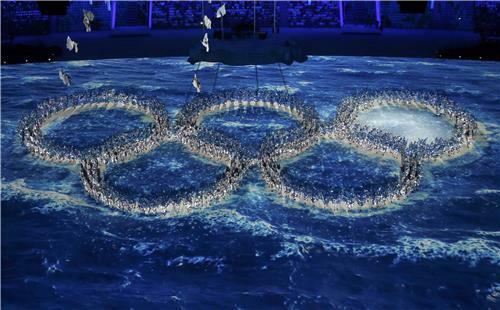 Olympics 2014 winter takes the record as the most expensive Olympics in the history. The planned budget was US$12 billion. But it was expanded into US$51 billion. Sochi is considered as the warmest city to host Winter Olympics Games for it has the humid tropical climate. The temperature is 42.8 degrees F or 8.3 degrees C in February. All Olympic Park bars, public areas, restaurants and Sochi venues were smoke free during Olympics 2014 winter. 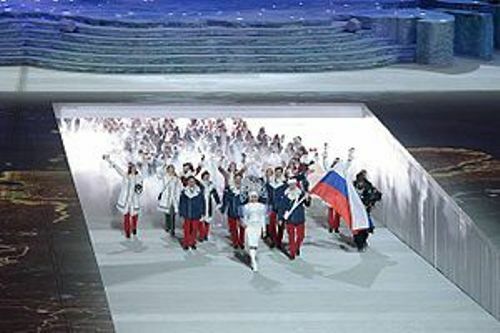 Some of the new venues for hosting Olympics 2014 winter in Sochi included Ice Cube Curling Center, Iceberg Skating Palace, Shayba Arena and Fisht Olympic Stadium. Do you enjoy reading facts about the Olympics 2014 winter?